Jeff Magny is the Founder and Managing Partner of Lincoln Road and is actively involved in all aspects of the firms activities. Mr. Magny has been engaged in leveraged buyouts, investment banking, and business operations for more than 15 years. His extensive experience includes over 30 transactions including acquisitions, mergers, recapitalizations, financings, IPOs, follow on-offerings, restructurings, joint ventures and exits representing over $250 million of capital deployed and $500 million in financings. 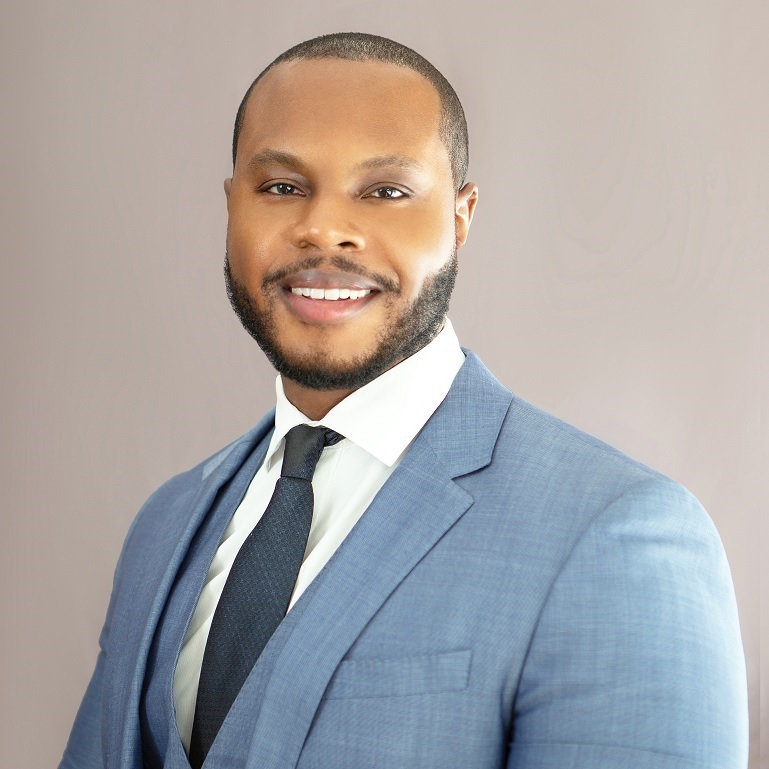 Prior to founding Lincoln Road, Mr. Magny was a Senior Vice President at Sun Capital Partners, a $12 billion operationally-focused private equity firm, where he joined in 2006 under its $1.5 billion institutional fund. Mr. Magny began his career at JP Morgan as a generalist in the Mergers and Acquisitions Group. Mr. Magny graduated from The Pennsylvania State University with a concentration in Real Estate.